The White-breasted Thrasher (Ramphocinclus brachyurus) is a member of the Mimidae endemic to St. Lucia and Martinique in the Lesser Antilles, West Indies. 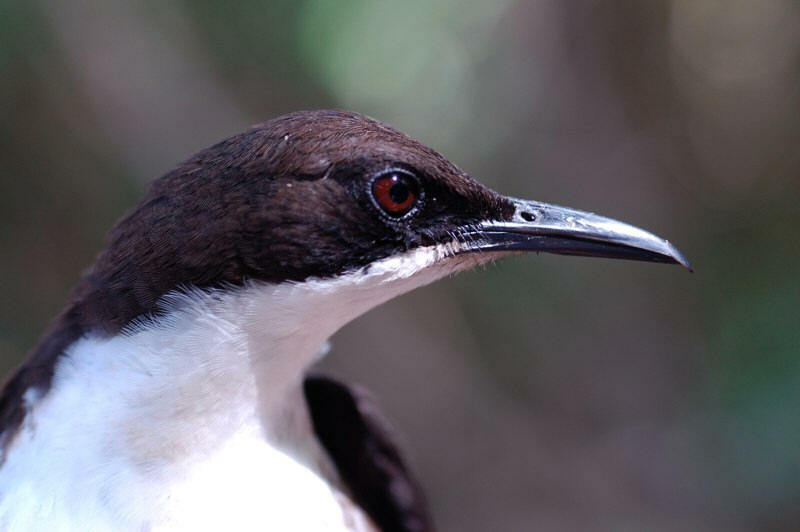 We have studied the conservation and soc ial ecology of the St. Lucia population since 2006. The species is listed by IUCN as Endangered. One of the aspects we have focused upon concerns effects of habitat loss resulting from the (now failed) start of a golf course development in eastern St. Lucia. This work has involved Villanova M.S. students Jennifer Mortensen (who subsequently studied the same species for her PhD at Tufts University), Josh LaPergola, and Kate Freeman. Villanova Post-doc Matt Miller recently completed ddRAD-Seq analyses suggesting that the Saint Lucia and Martinique populations represent two distinct species. We hope to publish this study soon.